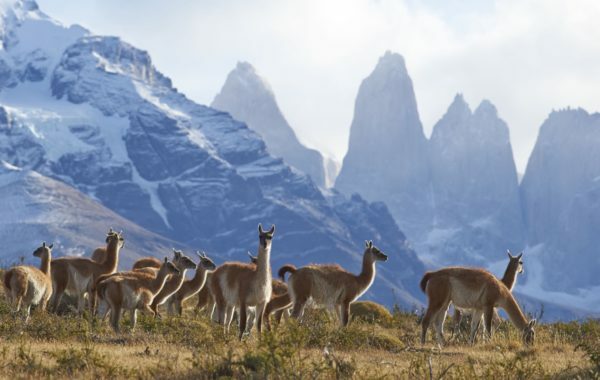 A seven-day private tour of Patagonia that takes you to all the region's must-see spots. 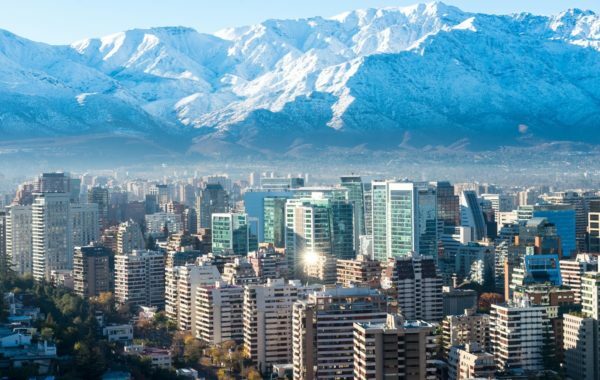 You'll start in the Chilean capital, Santiago, before heading to the superlative Torres del Paine National Park. 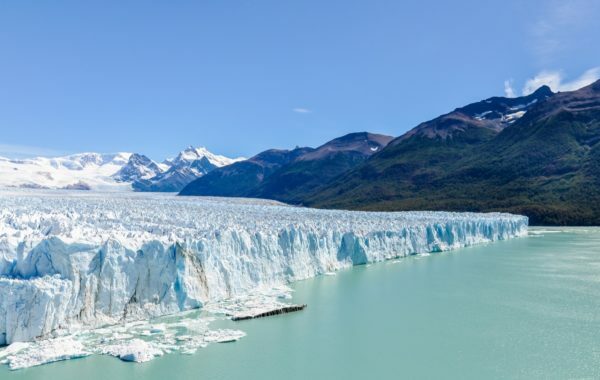 From here you'll cross the border into Argentina and head to El Calafate, situated on the shores of Lago Argentino and on the edge of the Southern Patagonian Ice Field. Take a tour to Los Glaciares National Park to see the world famous Perito Moreno Glacier before bidding this beautiful destination farewell. You'll be met at arrivals by a Chimu representative and taken to your hotel to relax, unwind and start exploring the city. 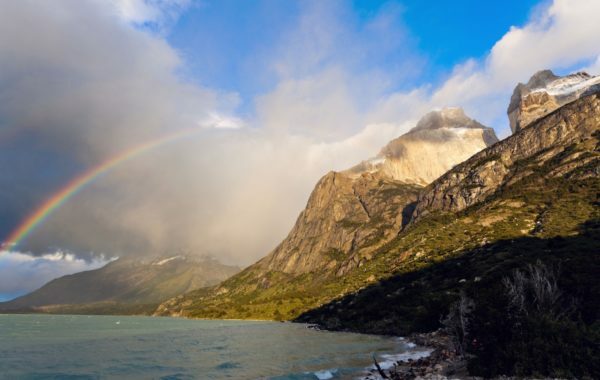 You'll be collected at your hotel and whisked to the airport for the short flight to Torres del Paine and the private transfer to Hotel Las Torres in the national park. It's a five hour drive into the park but the journey and stunning scenery is all part of the adventure! There are no set itineraries for your stay at Hotel Las Torres. Each day you'll choose from a wide range of guided activities and excursions, which include easy-going walks, longer hikes, horseback riding, photo safaris, and motorboat excursions. You'll explore the park in intimate groups of no more than ten guests, always accompanied by a bilingual guide. Relax, disconnect and unwind in this remote and staggeringly beautiful landscape! After one last breakfast in Torres del Paine you'll be collected for your private transfer across the border into Argentina. El Calafate flanks the southern shore of Lago Argentino in the southwest part of Argentina’s Santa Cruz Province. The town is near the edge of the Southern Patagonian Ice Field and is the gateway to World Heritage Listed Parque Nacional Los Glaciers. Spend the rest of the day relaxing in your hotel and exploring this picturesque, frontier town with its excellent range of restaurants, cafes and chocolate shops. After breakfast in your hotel you'll be collected by your guide for an epic trip into the world-famous Glaciers National Park. 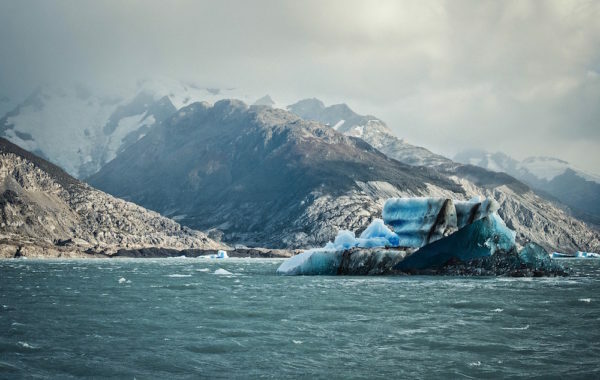 Boarding a small yacht you'll cruise the crystal clear surface of Lago Argentino, navigating past enormous icebergs and a dazzling array of turquoise hues. Approaching Perito Moreno Glacier, you might get lucky and witness house-sized blocks calving from the vast wall of ice. After a final breakfast in Patagonia you'll be collected by a Chimu representative for a private transfer to the airport and your onward connection. More time? Want to extend or customise this trip? Get in touch with a Chimu Adventures advisor who will be happy to advise. Six nights in carefully selected, quality-assured hotels. Expert guided excursions with bi-lingual guide. All hotel breakfasts and all meals while at Torres del Paine. Your guides will be happy to offer local restaurant recommendations in each destination. All ground transfers and airport connections with a private driver and comfortable car or minivan. Domestic flights are included in the price.